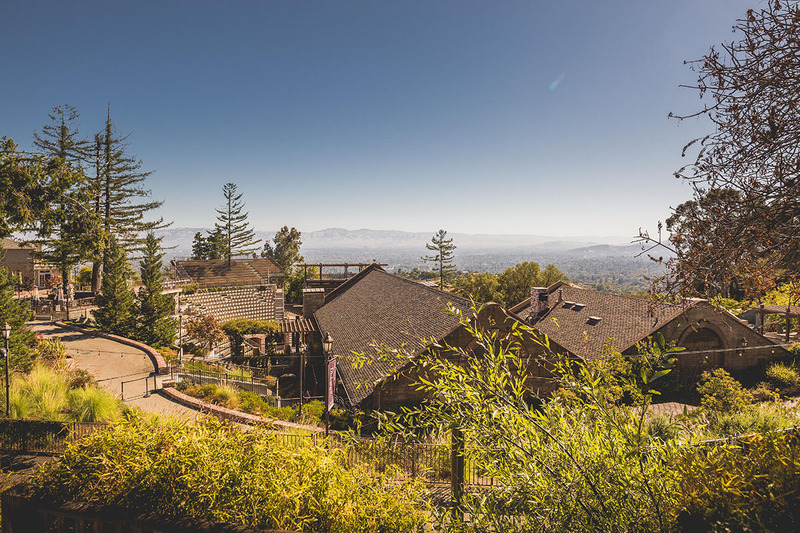 At The Mountain Winery, we are fully committed to compliance with all requirements of the Americans with Disabilities Act and analogous state and municipal laws. This includes a commitment to make our website easy to use and accessible to people with disabilities. The Mountain Winery has wheelchair accessible seating that can accommodate various height needs so that wheelchair users can see the stage. To purchase tickets for any special needs please visit mountainwinery.com/concert-series or call (408) 340-6815. Limited parking is available for any persons with disabilities or those who require additional assistance. If you need special assistance, please let a Mountain Winery representative know upon entering the gates. Assisted listening devices are available for no charge from the Mountain Winery Box Office. Photo ID is required as a deposit. Limited parking is available for persons with disabilities or those who require additional assistance. ADA shuttle service is available between the ADA Parking Lot and the Main Plaza. If you need special assistance, please let a Mountain Winery representative know upon entering the gates.